DC Services are local electricians with over 30 years of experience. 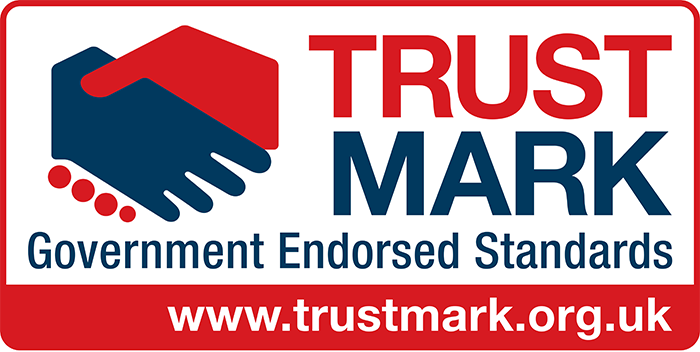 We are committed to working to a high standard and are City & Guilds qualified. 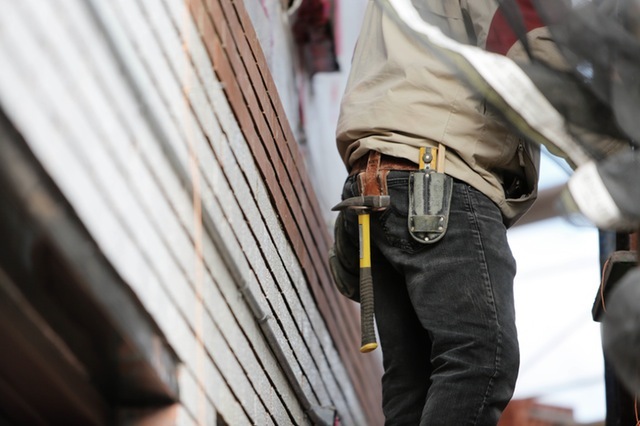 DC Services are trustworthy local electrical contractors with over 30 years of experience. DC Services are committed to working to a high standard and are City & Guilds qualified. 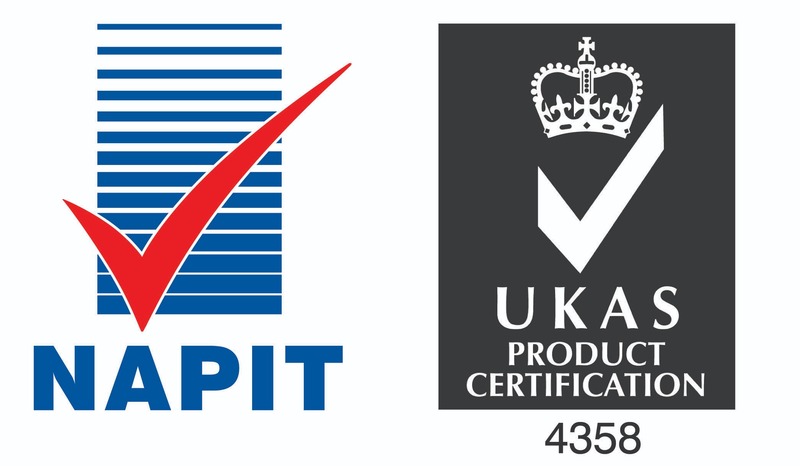 We are fully insured and NAPIT approved along with being on the electric safe register. Details can be found on the official NAPIT website and electric safe register. The company complies with current regulations. 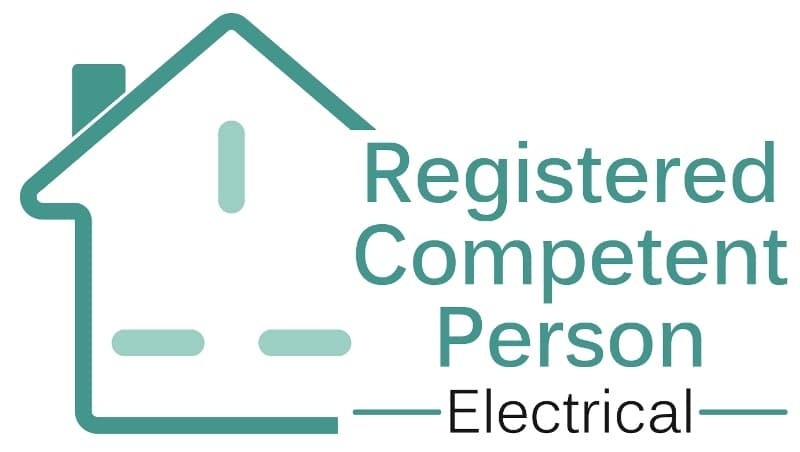 You can be assured that we are professional, experienced and reliable electrical contractors who are trustworthy, honest and provide a cost effective electrical service for all your electrical needs.